1. 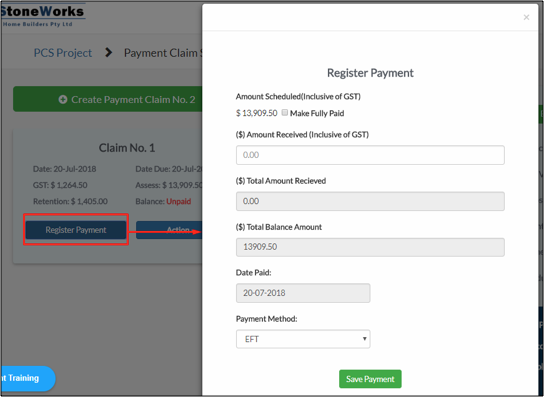 You can add payment to any of your claims by clicking Register Payment to your claim tile. 2. Tick 'Make Fully Paid' if you will input the complete payment. If not, you can manually input the amount received. 3. Input the date paid.